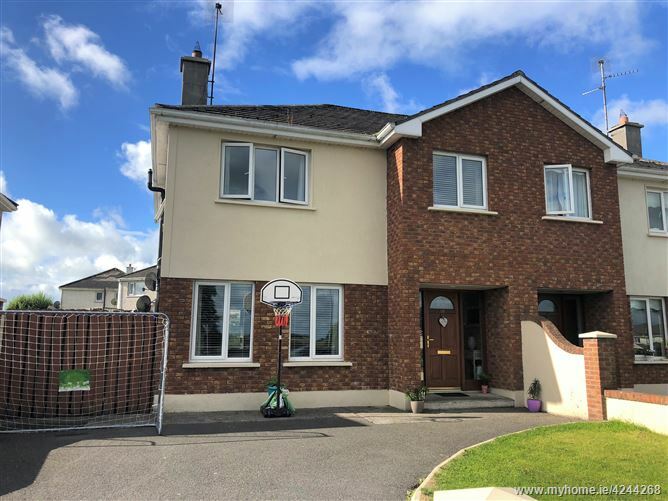 Being offered to the market via Public Auction, this is an excellent opportunity to acquire a large four bedroom semi detached residence extending to 116 sq.m. or 1249 sq. ft. located at Lissadyra, Ballygaddy Road, Tuam, Co. Galway. This home offers a spacious interior in good condition throughout and would provide the ultimate family home. 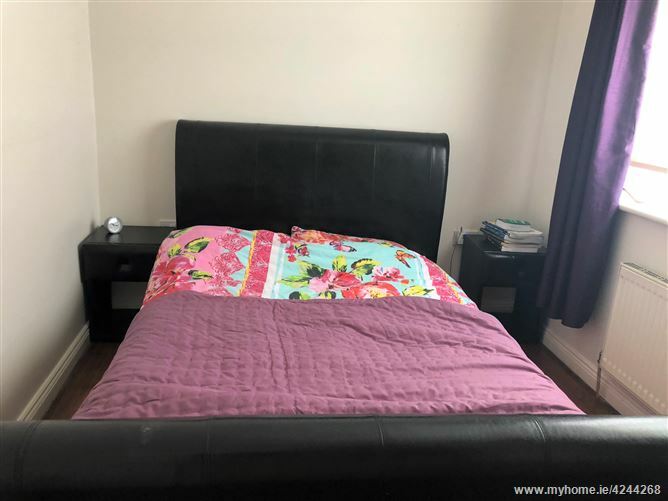 The ground floor comprises of a welcoming hallway and guest WC, a spacious lounge room and a kitchen/breakfast room with adjoining utility room. On the first floor the landing leads to four spacious bedroom offering built in wardrobes and the master offering en suite bathroom. 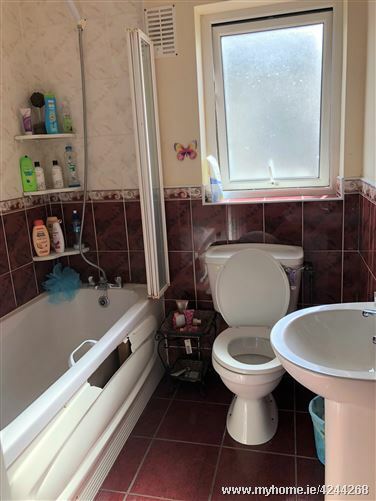 A large main family bathroom completes the accommodation in this wonderful home. Outside, this property offers all that one would desire. 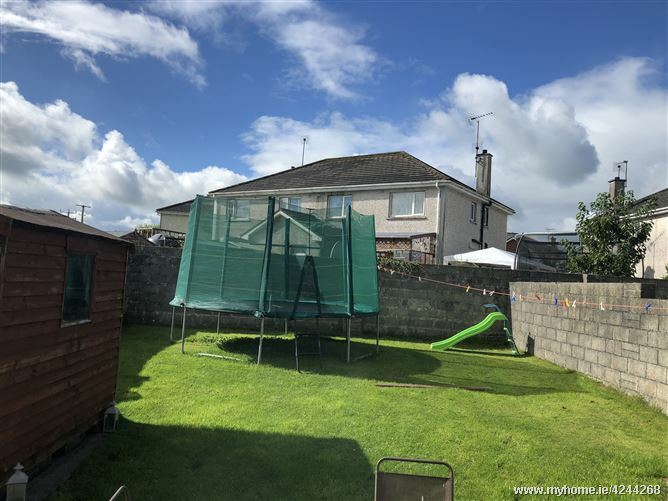 Featuring a large manicured lawn to the rear that is securely enclosed, this wonderful space provides a beautiful and safe space for any children or pets to play. 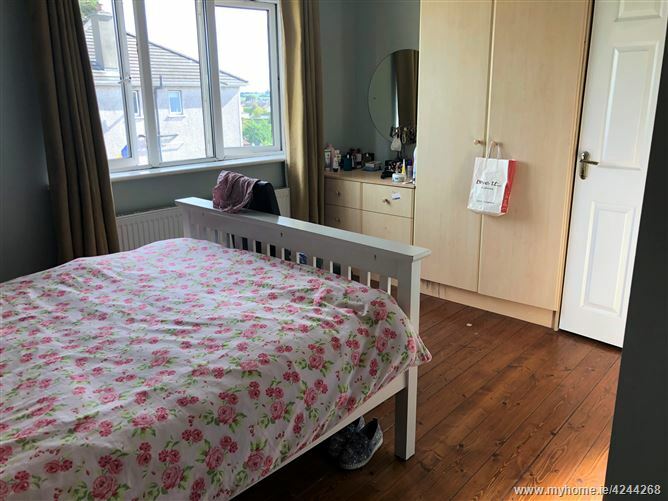 Offering parking for up to three cars to the front, this property would also suit a large working family or alternatively as a gilt edged investment opportunity with all of the features that tenants often desire. 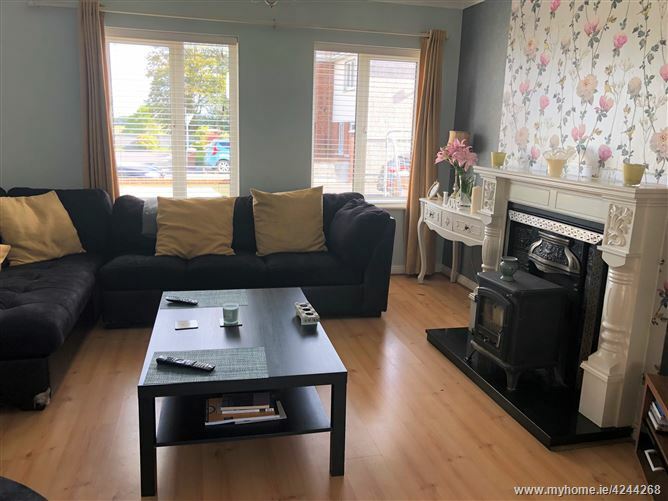 Located in a traffic free cul-de-sac, this much sought after and central residential development is located within walking distance of Tuam town centre and exceptional schools, shops and sports and recreational facilities all within easy access. Located just 20 minutes from Galway City Centre and now an easy commute with the new section of motorway. SOLICITOR WITH CARRIAGE OF SALE: Sheehan & Co. Solicitors, 16 Merchants Road, Galway. 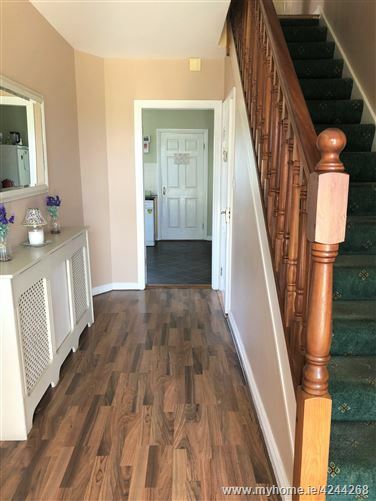 Timber flooring, guest WC, carpeted starcase, radiator cover. Timber flooring, dual PVC double glazed window, feature wooden fireplace. 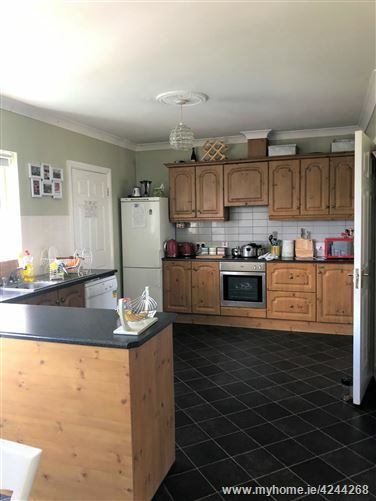 Tiled floor, tiled splash back, PVC double glazed window and patio door, ample storage cupboards and presses, integrated oven and hob, sink with drain off, plumbed for dish washer, breakfast bar, ceiling coving and center rose.